Trying a new Mexican restaurant is always a dicey proposition. Every place is different, no matter how similar the menus may seem. How do you know if this is the place with amazing enchiladas or if you should avoid the fajitas or if there’s a special, secret salsa that will heal your digestive tract while helping you grow as a person? I’ll tell you how: This website. First, apologies to your girl/boyfriend for occupying your time. Give her/him a kiss from me and let’s make plans for this weekend. Secondly, you can do what I do: ask your server. There’s no one who knows the menu better than the person who spends time in the kitchen talking to the chefs and in the dining room talking to guests. Sometimes, yes, they will suggest the most expensive thing on the menu. And there’s a reason for that: sometimes the expensive stuff is expensive because it’s full of more expensive and delicious ingredients. Then again, they might point you at their personal favorite or even tell you how they order a specific dish with a few alterations. Listen to these people. If they tell you to get the chicken and you hate chicken, then ask if they like anything else. Servers want you to have the best meal you can have, because then you’ll tip them well. 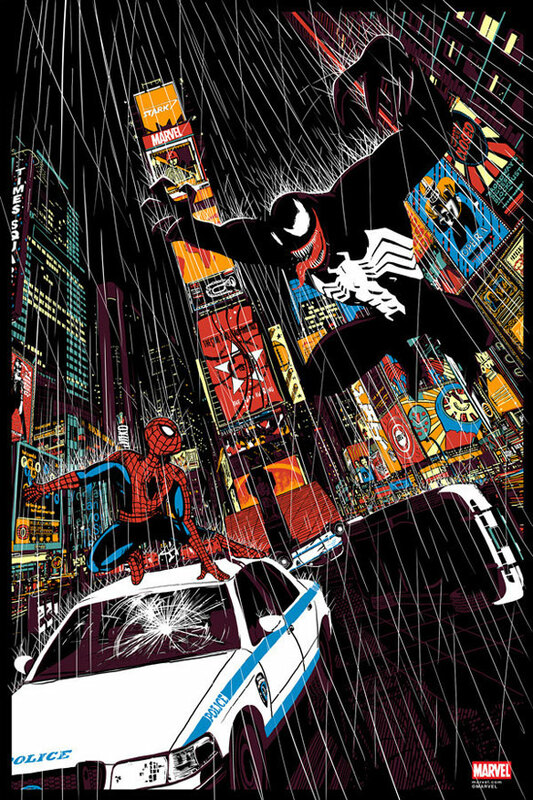 It’s a symbiotic relationship, like Venom, but with less all-consuming rage toward Spider-Man. 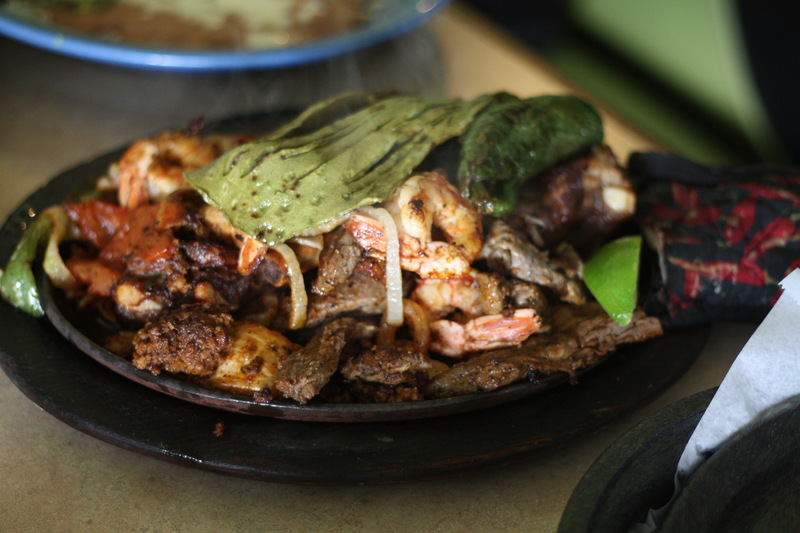 My server told me in no uncertain terms that the best dish on the menu was La Reyna de Las Fajitas ($16.99). But because I was alone the first time I went in, I decided to wait. Instead, I got the cocktail Cancun ($9.49) and was exceedingly pleased with my choice. Cocktail Cancun is similar to a shrimp cocktail, which is one of my all-time favorite appetizers. 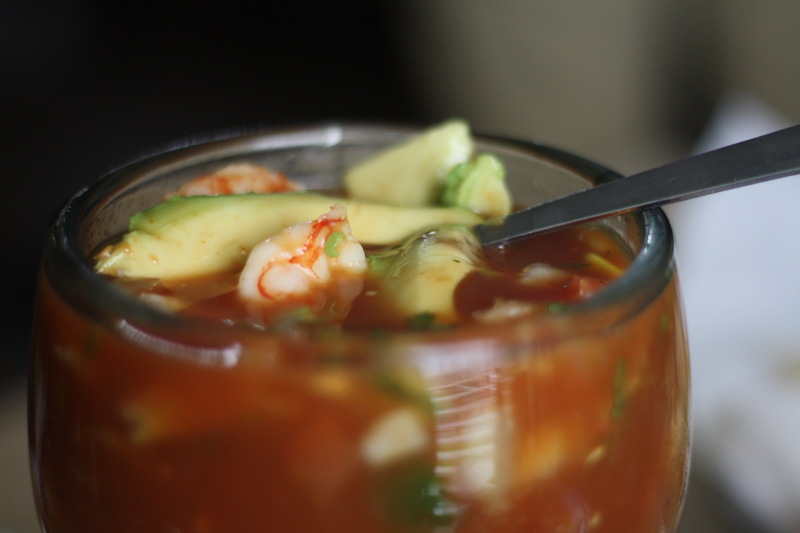 In Mexican restaurants, a shrimp cocktail is usually a bit more involved than the style you’ll find at steakhouses. Rather than a line of poached shrimp and some cocktail sauce for dipping, you get a goblet full of spicy tomato juice with shrimp and vegetables swimming inside. Cocktail Cancun has a tropical twist. The tomato juice is studded with pico de gallo and a hint of orange juice, which brings a light, lovely sweetness and acidity to the dish. Inside the goblet you also get plenty of perfectly tender poached shrimp and ripe avocado chunks. I could eat this all summer long. 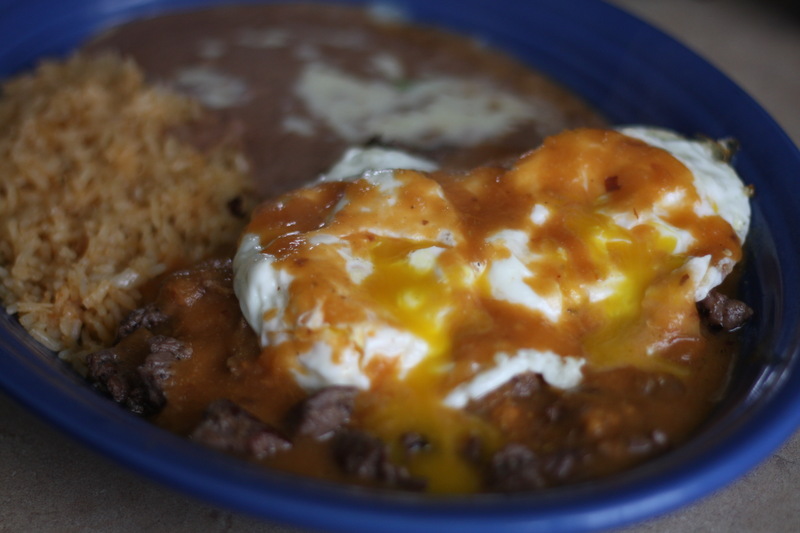 A bit heartier is the chili Colorado ($12.99), which is kind of a beef guiso with ranchero sauce. There’s a nice tickle of heat here and while the steak wasn’t quite as tender as I’d hoped, it was far from tough. For an extra couple of bucks you can add a pair of eggs to the dish and I’m always in favor of adding eggs. Mine came with set whites and runny yolks that helped cut through some of the spice from the sauce. Chili Colorado is the kind of meal to get before you’re about to do some intense work. Or, you know, sitting at a desk and writing a food review. Equally taxing. When I returned, I dragged my friend Julie along, because she is a willing guinea pig for all my food experiments. Together, we decided to tackle La Reyna and, woo, that server wasn’t kidding. Beef. Chicken. Chorizo. Shrimp. Pork ribs. Jalapeno. Nopales. All of them came out sizzling on a cast iron skillet with the usual mix of onions, peppers and tomatoes. Julie told me something that sounds insane to me: she doesn’t like ribs. I didn’t slap her, because it’s not okay to slap people unless you’re starting a duel and I definitely don’t want to fight Julie. She’s got killer instincts, like a jaguar who knows Krav Maga. Instead, I stripped off a piece of the ribs and ate it and nearly lost my mind. I love ribs, I eat them often and these were just wonderful. Extremely tender, with tons of flavor and the fat melted into the meat to make it extremely succulent. As good as the rest of the ingredients were, I’d gladly just get fajitas made entirely of those ribs. When Julie saw my reaction, she decided to give it a try. I’ve converted her, guys. She likes ribs now and I didn’t even have to lose a grueling physical fight with her to do it. I’m kind of obsessed with how other countries interpret American palates, so when I see something like Burrito Americano ($9.49), I’m inspired to experience it myself. Based on this burrito, Americans are deeply afraid of spice. It’s a solid burrito, full of shredded chicken, but it’s lacking in flavor. You’re much better off trying any of the other burritos, like El Rey de Los Burritos ($19.99) — a 2-foot-long burrito full of chicken, beef, chorizo, rice, beans and vegetables. Listen to your heart. Listen to your friends. And really, really listen to your server. It takes a lot of pressure off trying someplace new when you’ve got an inside man feeding you great intel. 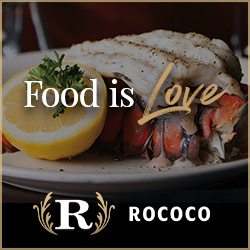 And until I make it to every restaurant in the metro, it’s kind of your only choice.